GRP 17 S 6th, Keokuk. Parents must stay for the first 15 minutes for paperwork and a meeting then will be released for the closed auditions. Actors come prepared to sing acapella, 30 seconds of their favorite song and be prepared to read from a script. Come in tennis shoes and comfy clothes to learn choreography audition piece. 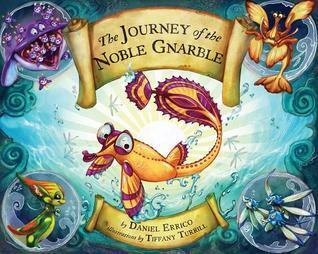 The ocean floor is filled with the rarest of creatures, but none are as rare as gnarbles. Their fins are small, their tails are floppy, and they have never strayed far from their homes…until now. who teach him the importance of positivity and determination. an underwater world like you’ve never seen before! Open to students just out of 1st grade through students just out of 3rd grade. to the joys of theatre and performance!